At the end of 2012 we are finally going to get the long awaited prequel to the Lord Of The Rings. The Hobbit, An Unexpected Journey will be the first of two movies directed by Peter Jackson. One of the most exciting things to come out of all this is that we are going to get Hobbit Lego sets. So on this page we are going to talk about these Hobbit Lego sets, look at release dates and a few other details. As you can see from my little movie, Hobbit Lego will be great fun. 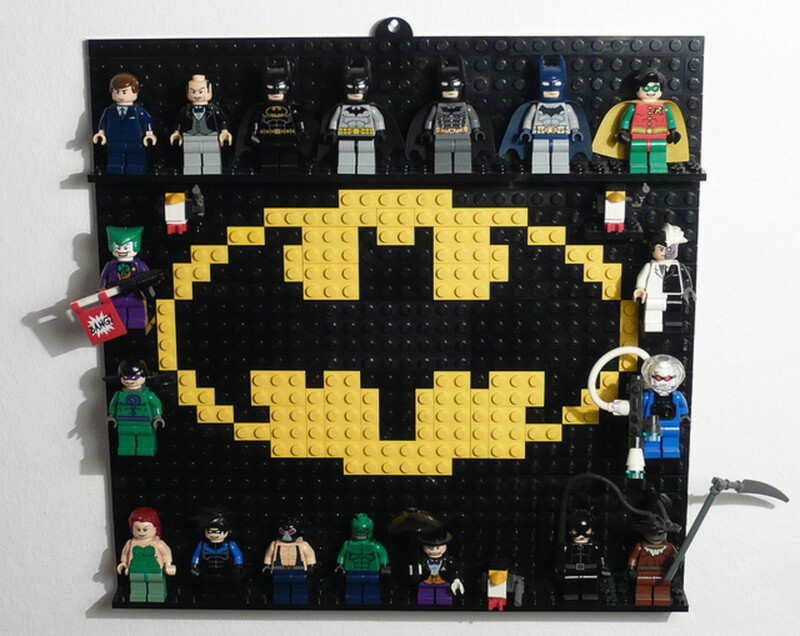 Admittedly the movie I made was done using existing minifigures and no doubt the real ones will be far better. But for now until we actually see some real Hobbit Lego released I thought this would do. 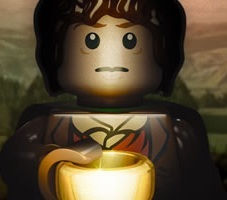 So then, let’s tell you a little bit more about what we can expect from Hobbit Lego. 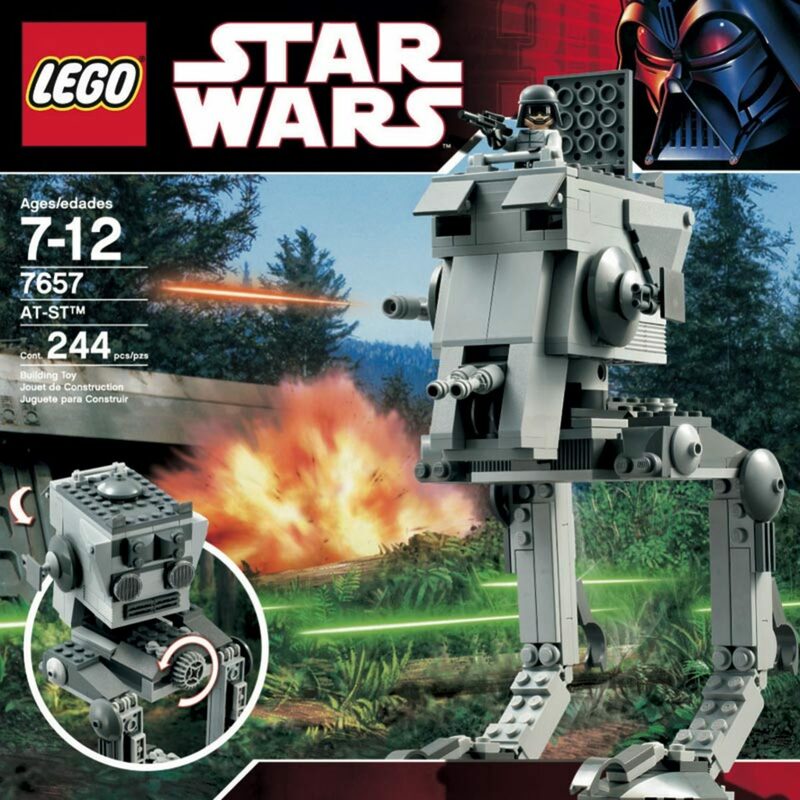 The fact is that fans of LOTR were always hoping that some Lego sets would come out based on the movies. For various reasons this never actually happened. Then when it was announced that Peter Jackson would be filming The Hobbit, rumours once again sprang up and this time Lego and Warner Brothers managed to come to an agreement. So at the end of 2011 it was announced that we would be getting both Lord Of The Rings Lego sets and also Hobbit Lego sets. 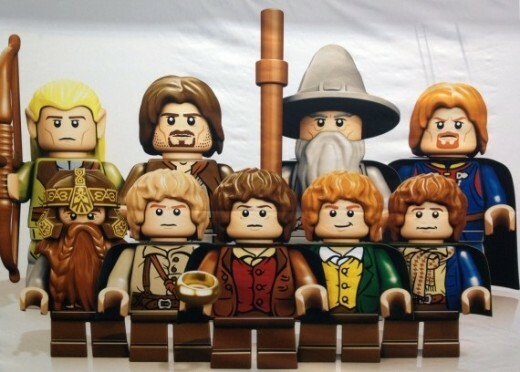 We will take a look more at LOTR sets in a moment, but first of all Hobbit Lego. So when it comes to the release date for these toys we are told that it should be in time for the release of the first movie in December. There are now six sets that we are expecting to have this release date. The first one was premiered at comic con in San Diego, this is going to be called 'an unexpected gathering'. 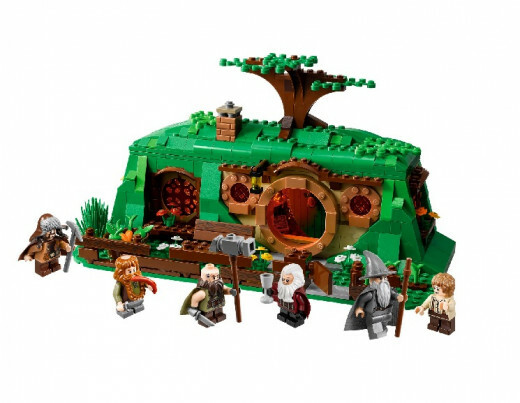 The set features Bilbo's Hobbit hole and six excellent minifigures that really do look good. Other new sets include one based on Gollum's cave, one on Mirkwood, a set based on the Goblin king under the mountain, a set taken from the escape in the barrels scene and finally one revolving around when the dwarves and Bilbo are fleeing from the Goblins. Details around these sets are still sketchy and when we know more we will let you know. 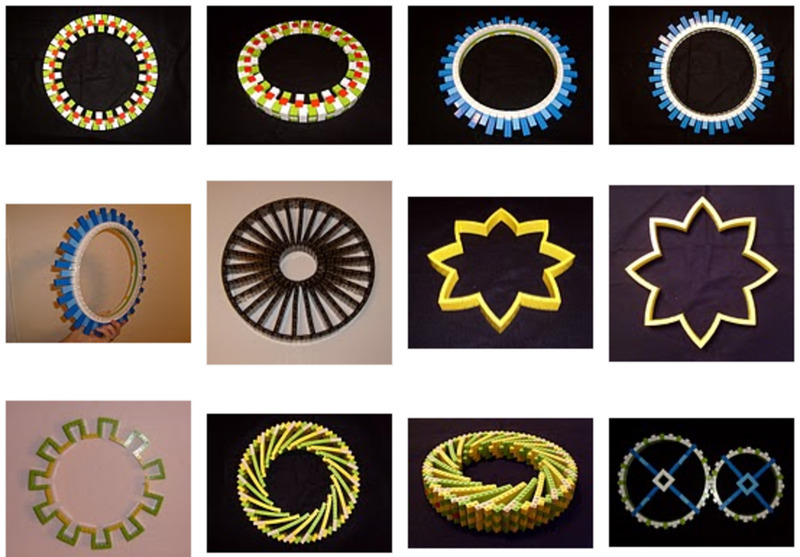 These will be really exciting toys when they are released. 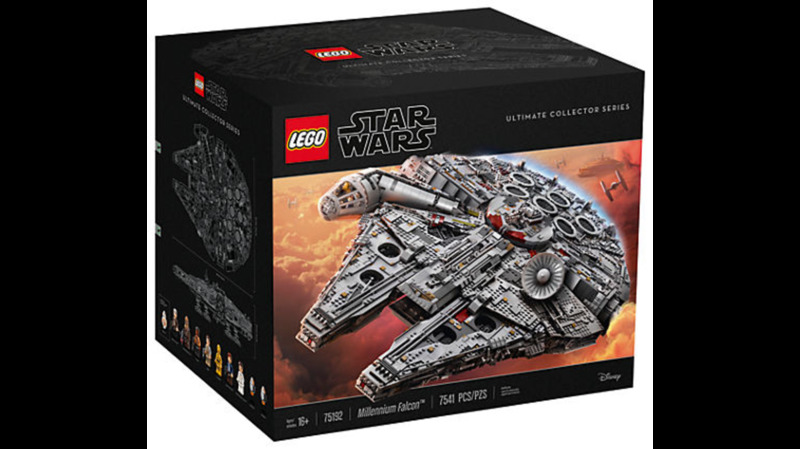 Lego have proven themselves more than capable of taking big movies and converting them into Lego, so this should be no exception to the rule. We are already seeing some quality LOTR sets and no doubt that by late 2012 we will also have some really good Hobbit sets released. 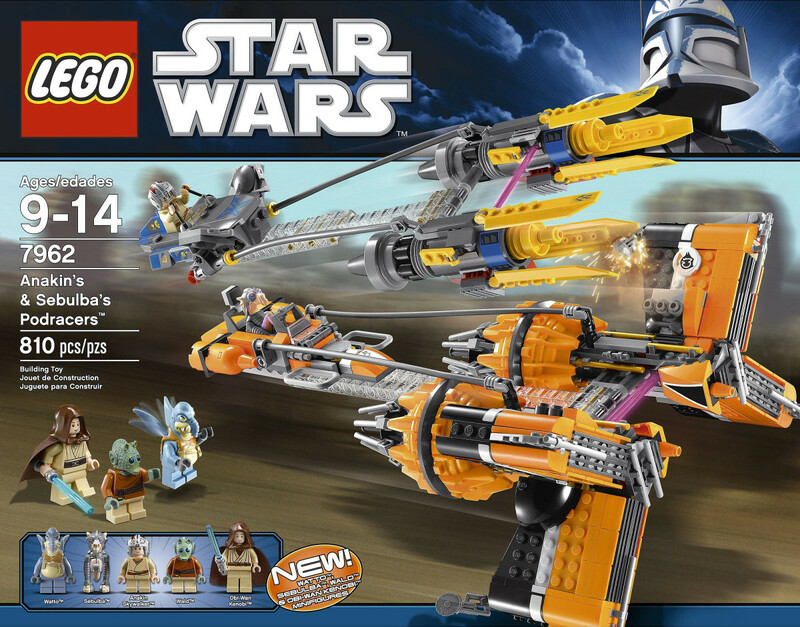 As there are two films and the second one is not out till December 2013, it is likely that this will be a long running series from Lego, with lots of different toys being gradually brought out. As we mentioned there are also going to be Lord Of The Rings Lego sets. These have already been announced and will be rolled out over the summer months. 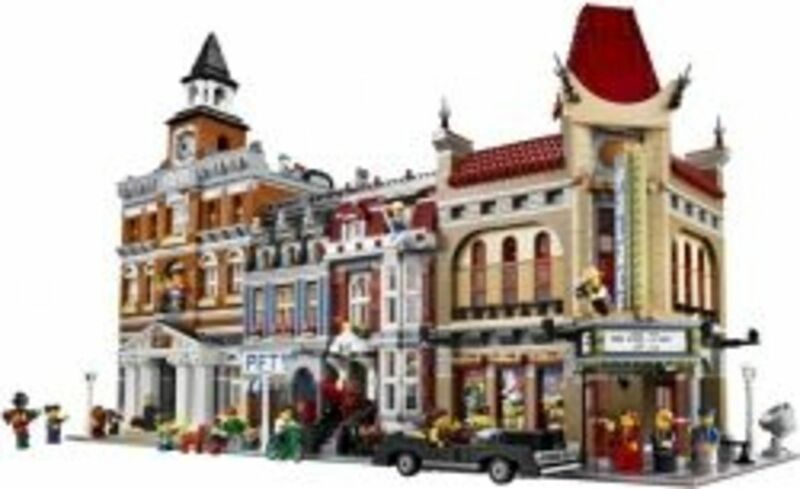 There are seven sets being released initially and these include classic scenes from all three movies. The pick of the bunch looks like being the largest set which is called ’The Battle Of Helm’s Deep’. This is a brilliant looking build and it comes with 9 minifigures. There are also sets based on Moria, Shelob and Weathertop just to name a few. All the classic characters have been turned into minifigures and we even get a little Gollum. There is a great deal of hype surrounding the release of these toys and no doubt they will do very well for the company on release. 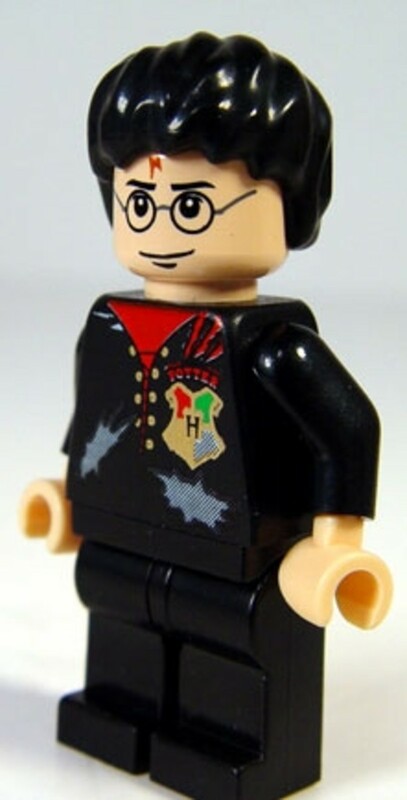 So for now then all we can do is wait for Hobbit Lego. I hope you enjoyed my little video at the start. It is the first time I have made a video like this so it may be a little rough around the edges, but I thought it a good fun way to give people a few ideas as to what to expect when we get the actual Hobbit Lego. 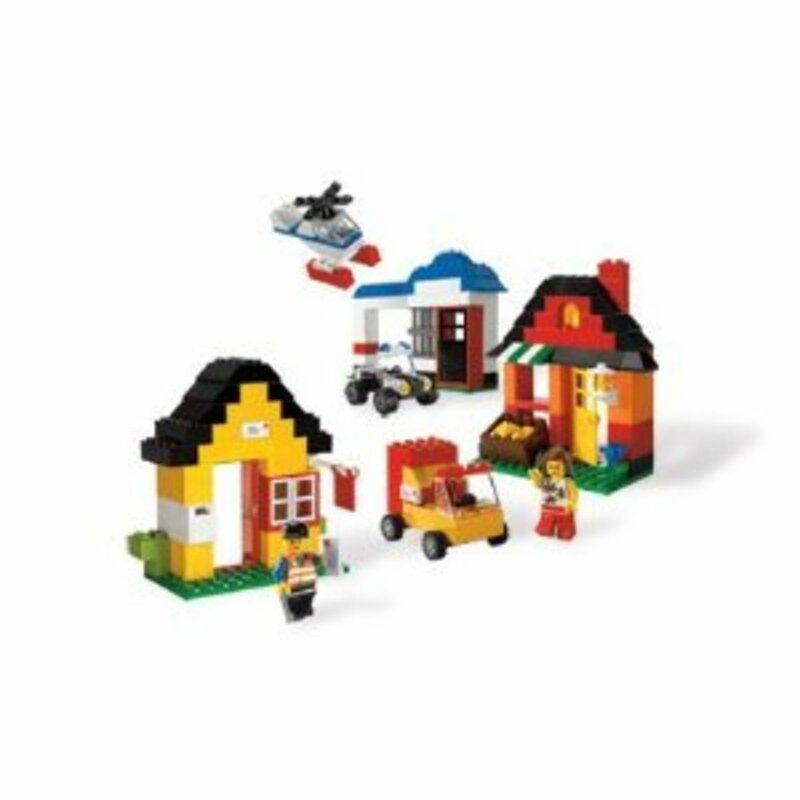 As the year progresses I will probably update this page as more information comes through about what we will be getting from this exciting new range of toys. Interesting hub and I love your little video - well done!